Has a reliable and comfortable grip. 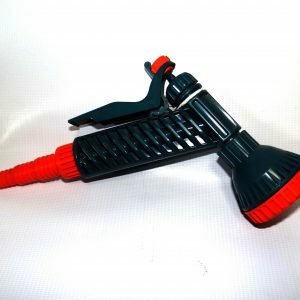 This product is designed for light and heavy duty applications during irrigation process and in setting up the system. 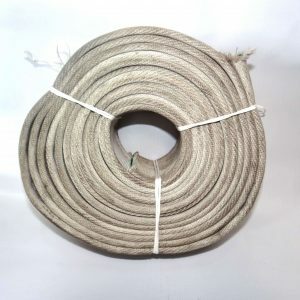 Can be used as an agricultural equipment for continuous water flow. This product is designed for light and heavy duty applications during an irrigation process and in setting up an irrigation system. 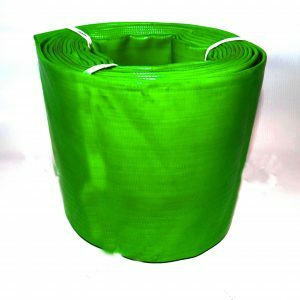 Can be used as an agricultural equipment for continuous water flow.